hd00:17Hands of unidentified people playing poker in the casino, roulette in slow motion. Gambling, addiction concept. hd00:13Couple holding caffee cups at fireplace. 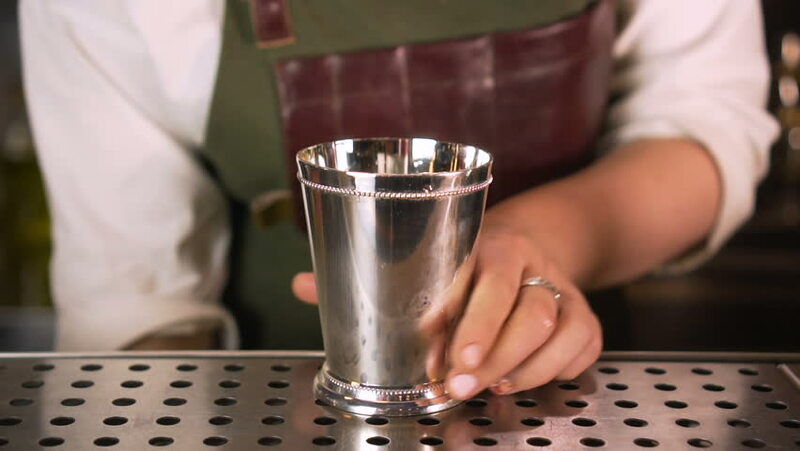 hd00:09Bartender mannually crushed ice with wooden metal knife.